Field With Wild Herbs In Summer. 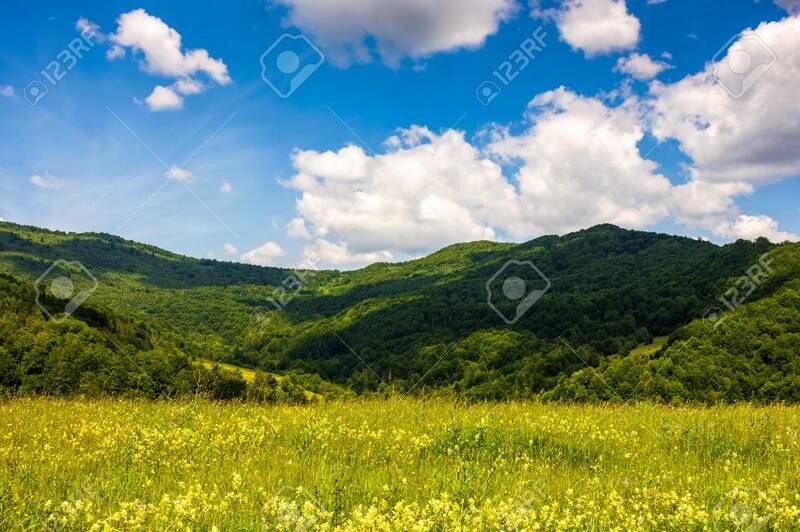 Mountain Landscape In Fine Weather.. Stock Photo, Picture And Royalty Free Image. Image 80917888.